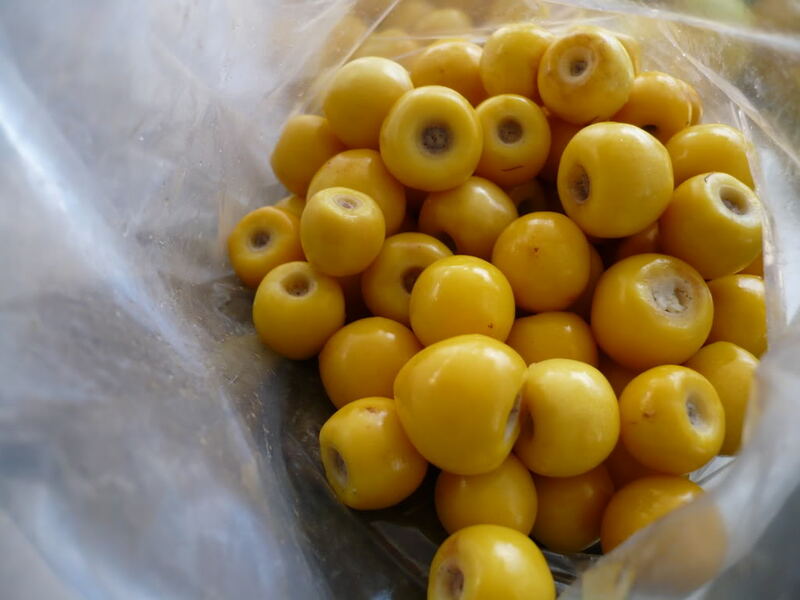 Just a couple of weeks ago, I discovered nance fruit when my friend Leili became curious about the yellow berries that a woman was selling on Alvarado Street. I think I liked them more than Leili did. They were sweet and tasty, vaguely like a cross between a berry and a pear. 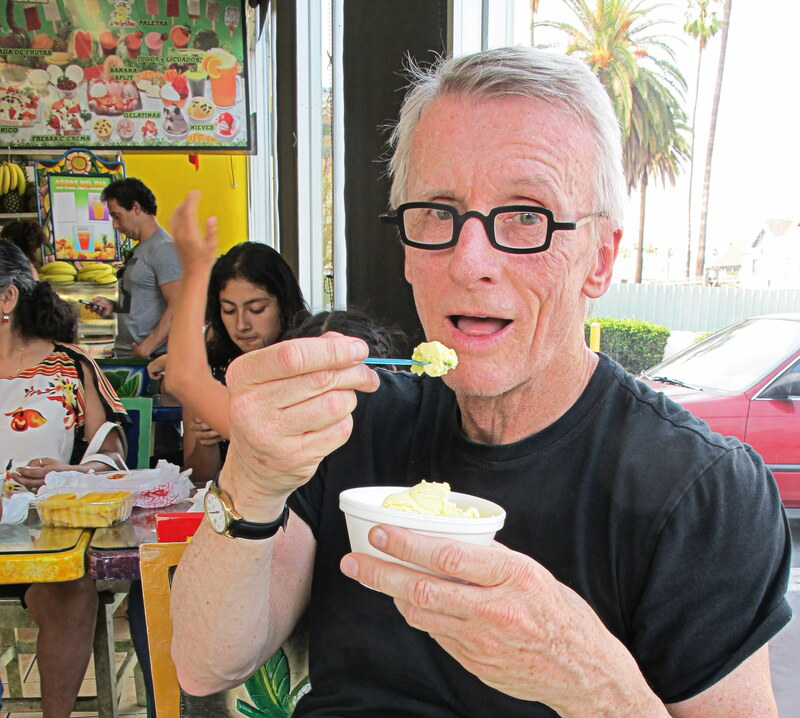 Turns out they make a really nice ice cream.